Over sixty years ago, a preacher from Chicago flew to South Korea to minister to American troops fighting in the Korean War. Exposed to the poverty that enveloped the country, what began as a mission to serve the military, quickly morphed into an opportunity to serve the children who suffered as a result of the war. Reverend Everett Swanson developed a unique program that allowed an individual in the Western world to provide Bible-based education, food, clothing, shelter, and medical care for a child for a few dollars a month. Compassion International has grown from those initial roots in South Korea into a global nonprofit with nearly 7,000 international church partners and over 1.7 million sponsored children around the world. As Compassion grew over six-plus decades, it quickly realized it was outpacing its processes and global technology. 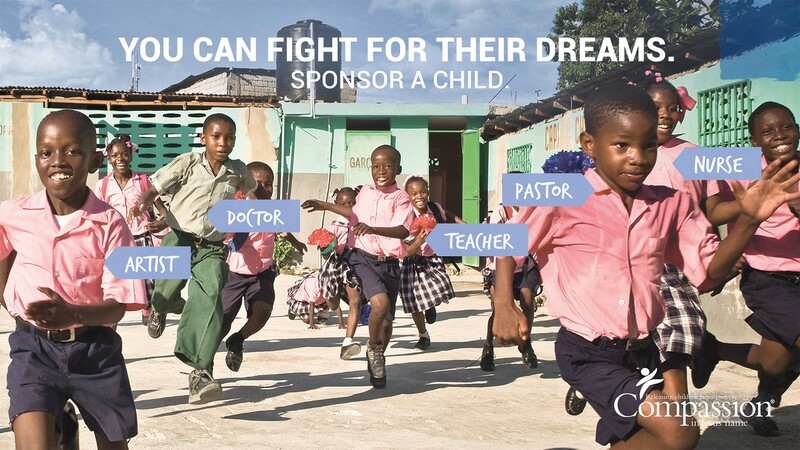 Compassion International needed an upgrade. Compassion needed a system to connect sponsors and beneficiaries in an efficient, highly scalable way. Compassion decided to create two Salesforce orgs to manage the relationships with sponsors and to track the communications and progress of the children in its program. The first, built with the Salesforce Service Cloud acts as a typical CRM system and manage relationships with its sponsors. The second is a customized case management application that enables staff to work directly with its church partners, built using a partner community in Community Cloud. Compassion also operates in over 24 different languages with hundreds of dialects. Through Salesforce’s translation tool, Compassion can now deliver the same information no matter where staff is in the world. A primary form of communication between a sponsor and a child is the letters they exchange, often across the world. Compassion International moved between 10 to 20 million pieces of paper in various languages each year. Not only was this an enormous burden on staff, it also limited the depth of the bond that could form between child and sponsor — it could take up to three months to deliver a letter. “When you’re a child in need, and you’re writing from your heart to a sponsor who has told you for the first time that there is hope, Compassion wants to make sure that need is recognized quickly and responded to,” says Sims. With Salesforce, Compassion has now digitized this entire process, including translation and delivery. The process has been shortened from what sometimes was a six-month round trip, to as little as days, and recently a turnaround of 28 minutes. Compassion partners with nearly 7,000 churches in the developing world. In the next year, Salesforce will be extended to the majority of these entities, allowing Compassion to shorten the time to register a child and find sponsors for the growing number of children in Compassion’s program. 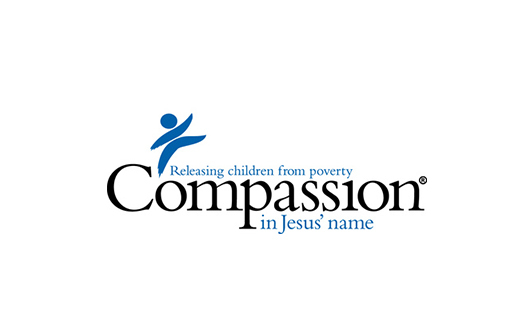 Compassion International worked with implementation partner Deloitte Consulting.